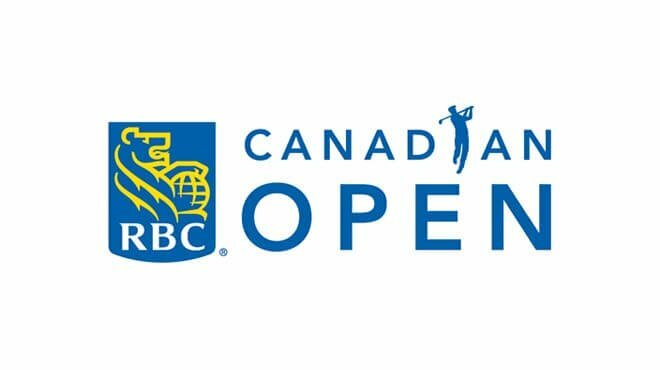 Like Mimosa pudica, the following betting websites’ golf betting picks for the 2017 Canadian Open – the first round of which tees off tomorrow at Glen Abbey Golf Course in Oakville, Ontario – are sleepers. The Saskatchewanian has missed the cut in three of his last four events – including the last two straight at the Quicken Loans National and the British Open – and has finished no better than T22 in the last seven tournaments in which he has competed. And yet he may be Canada’s best hope to have a local win L’Omnium Canadiene. Then again, winning the Valspar Championship and placing 6th in the Arnold Palmer Invitational means Hadwin is having his best year in recent memory after all. He tied for 4th at the 2011 Canadian Open and for 7th in the 2015 edition. The English golfer has spent the bulk of his time on the European Tour – where he has 12 career wins – this year, though he did finish tied for 14th place in the Open Championship and tied for second at the Players Championship. Poulter has not missed a cut since the Texas Open and, European Tour-wise, is coming off a T9 finish in the Scottish Open. The Venezuelan defeated Dustin Johnson, Martin Laird, and Jon Rahm by one stroke to win the 2016 Canadian Open. Considering that has been his last win on tour so far, though, it hardly makes him a darling at betting websites. Vegas has missed the cut in six of his last seven outings, including the last five in a row, after missing only one in his first 11 starts of the season and tied for 4th at the Honda Classic in February. In other words, one is invariably at a loss as to what to expect from this one. Hoffman has made nine straight cuts and posted top 25 finishes in the Masters Tournament (T22), the US Open, (8), and the British Open (T20). Additionally, he finished tied for 16th at the 2013 Canadian Open and for 7th in the 2015 edition. DeLaet is a mixed bag; he has had five top 10 finishes this season including tying for 6th place in the RBC Heritage but has never finished better than 45th in eight starts on his native Canadian soil with the exception of a T7 in 2014. Winning his first PGA Tour event in his home country would be dream come true for DeLaet but his odds point mostly to a rude awakening. Taylor’s win at the 2016 AT&T Pebble Beach Pro-Am was the last time he ever went near the top 10. He finished tied for 19th in the John Deere Classic but that was only his fourth top 20 finish – of which he has fewer than missed cuts – in 22 events this season. Moreover, he finished outside the top 40 in his last two outings at the Canadian Open. All of which makes Taylor a textbook example of what betting websites consider a long shot.